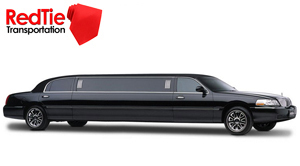 The traditional Lincoln Stretch limousine is a stylish, and sophisticated look, for any event. We carry a full array of new model Lincolns in various sizes and styles. This vehicle is available for corporate conventions and other special events. Passengers: Up to 6, 8 and 10. RedTie offers a seven-passenger sport utility vehicle that delivers ample space without sacrificing style. Our SUVs seat seven adults plus luggage. 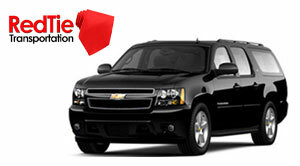 Enjoy the safety and security of a 4-wheel drive combined with all the comforts of a limousine.